Beauty and makeup trends come and go, but one look that never fades far is porcelain skin and a matte lip. At this year’s runway shows, radiant but ‘etheral matte’ skin was all the rage and even lipstick and nail polish was essentially shine-free. Now most of the big beauty brands have jumped on the bandwagon and according to makeup artists, it’s a look that’s here to stay. Here are some of the latest mattifying products to help you achieve the catwalk-worthy look. Lime Crime lovers are obsessed with these innovative liquid lipsticks, with the brand garnering more than 1.5m followers on social media site Instagram. Offering both a touch and smudge-proof formula, it’s little wonder this cruelty-free beauty brand has been voted number 8 in the most influential beauty brands on Iconosquare. 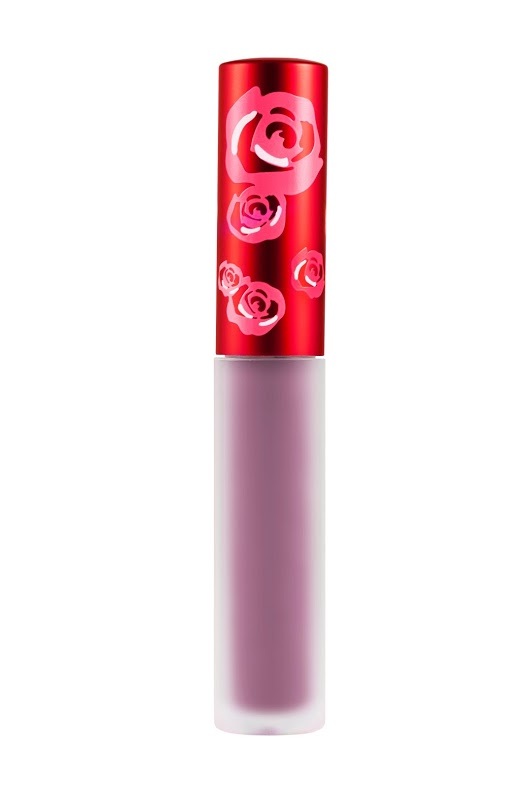 Although the lip lacquers are a tad pricey, they glide on easily for a velvety look and dry to a matte finish which stays put for hours on end. These are highly pigmented and come in a variety of bold and unusual shades including jet black and deep burgundy hues for those feeling a bit adventurous. There are also some brand new launches being raved about; Faded, Bleached, Rave, Shroom — all wearable, every-day matte shades to suit every skin tone. Just have a quick search of the Lime Crime brand on Instagram and you’ll soon realise why everyone’s obsessed. We all know the key to perfectly matte skin involves the help of a setting powder. So the launch of this new product from Sisley is definitely one to get excited about, as it offers an exceptionally fine and delicate finish with a micronized texture, to ensure no powdery finish or mask effect. Unlike other powders which can enhance the look of pores or appear cakey when applied to dry or mature skin, this lasts all day and blends with the skin for a smooth, matte, velvety and luminous complexion. Silky and exceptionally airy, this feels gorgeous when pressed on with the handy puff included and leaves the skin with a fine veil which feels extremely soft and gentle. Perfect for when you’re having photographs taken, its ultra-natural shades blend into the skin tone to unify the complexion with a totally translucent finish. Applied with a light tapping over the entire face, it may be used over a foundation to improve its hold or on its own to smooth, lighten and give a matte finish. It also contains Linden Blossom extract and Vitamin E acetate, renowned for their anti free-radical properties. Apply after primer and foundation for shine-free skin the whole day. For lighter coverage, use a brush to sweep this over. Multi-tasking products are great if you’re travelling or are simply always on the go. 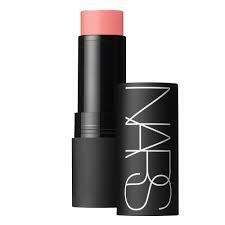 And NARS brings vibrant pops of colour and sensual sun-kissed hues to lips and cheeks with the new Matte Multiple. The Matte Multiple features a creamy, lightweight formula that delivers buildable, long-lasting, hydrating colour for lips and cheeks. This innovative formula can be applied dry for a soft yet vibrant matte effect or wet for a rich and vivid finish that melts into skin. I love how this comes in a handy stick formula and can be used for contouring as well as adding a pop of colour anywhere you like. Nicknamed their ‘grunge’ palette, this is great for recreating that edgy, 90s-style smokey eye. Perfect for punky types, this contains eight long-lasting, highly-pigmented shades for a soft, painterly finish. 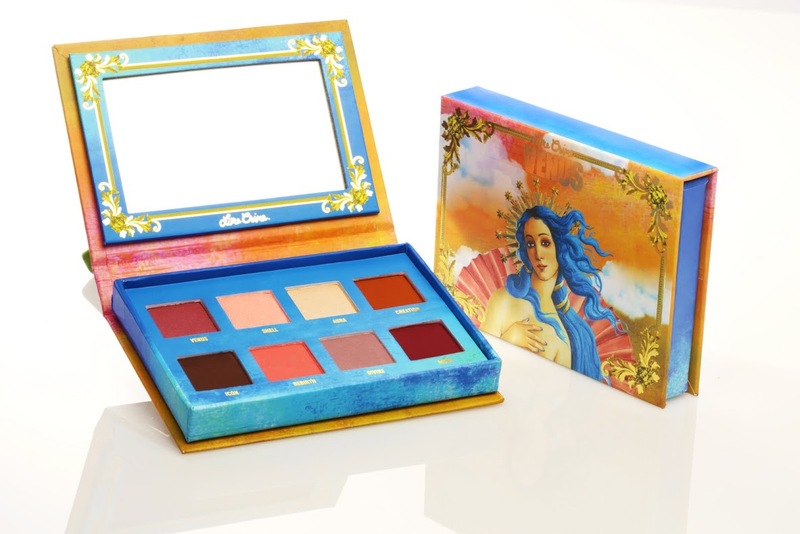 Matte eyeshadows are great for contouring and shaping the eyes and this cruelty-free, vegan makeup palette is one of the best from the pros at Lime Crime. Containing ‘unconventional’ neutrals such as rusty reds with bright pigmentation, once applied, these will make your eye colour pop. They also come in a kitschy mirrored compact with gorgeous packaging to take on the go.